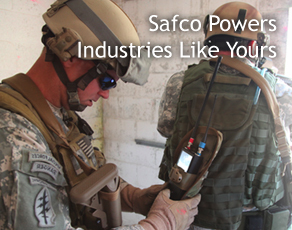 Safco is a full-service designer and manufacturer of top-quality, custom power supplies, electronic interfaces, cord sets, coiled cords, chargers and converters. 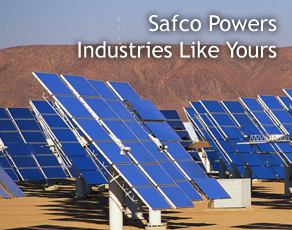 We work seamlessly with manufacturers of today’s electronic devices to deliver a low-voltage, DC power-supply that meets both their technical and budgetary needs. 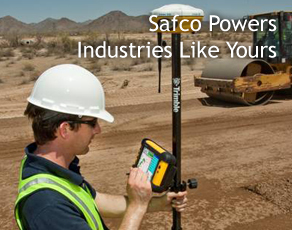 Safco brings decades of experience to every step of the process. Whether you need a prototype created in a short amount of time or help with safety agency submittals and approvals, we have the expertise to get your job done right—the first time. We take pride in the fact that once you hand off a project to us, you can return to what you do best, secure in the knowledge that your job is in capable hands. 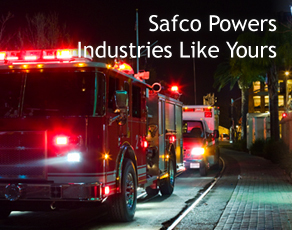 Contact Us to discuss your power supply needs. Engineering and Design, Prototyping, Manufacturing, International Production, Qualification, Troubleshooting, Inventory Management. 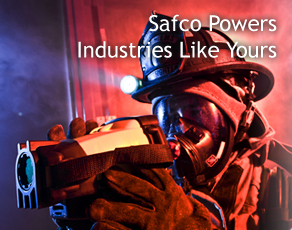 I have no problem referring my engineers to Safco for any R&D project. 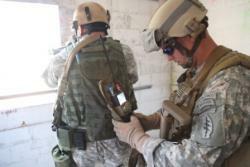 They understand our objectives and are cost-competitive. Their assemblies help keep Pacific Crest moving.